Much of the hysteria associated with these predators stems from the Jersey Shore shark attacks, which occurred between July 1 and 12,, 1916, along the New Jersey coastline of America. Thousands flocked to the beaches to escape an oppressive heat wave. At the end of the 12-day period, four people were killed and one injured. At the time, ocean swimming was a new pastime and scientific knowledge about sharks was based on hypothesis. Charles Vansant was the first victim. He bled to death after several men pulled him from the water. A few days later, Charles Bruder was killed during an afternoon swim. After examining Bruder’s body, an assistant curator at New York’s American Museum of Natural History opined that a killer whale was behind the attacks. Later, Lester Stilwell was swimming in Matawan Creek when a shark pulled the boy under. When Watson Fisher went in to look for Stilwell, he was attacked. He later died from blood loss. Minutes later, another boy, Joseph Dunn, was bitten, but he survived. Financial rewards were offered to the intrepid person who could capture the Matawan shark. Shark hunters flocked to the creek hoping to nab the beast. Evidence provided some insight when Michael Schleisser captured and killed a shark in a local bay. Human bones were found inside the shark, but never properly identified. Evidence never revealed that the shark Schleisser had killed was the same predator that attacked the swimmers, but no other attacks occurred in New Jersey for the remainder of the summer. The Jersey Shore attacks generated awareness and sparked intrigue about sharks. National Geographic Channel and Discovery Channel unveiled many documentaries, including Shark Week which airs every summer and is broadcast in more than 70 countries. 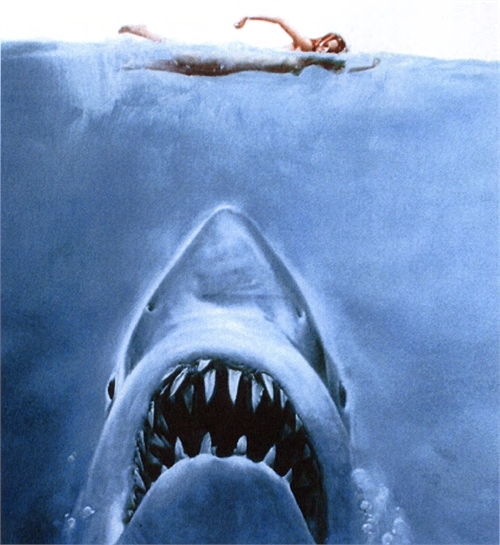 When writing Jaws, Peter Benchley drew inspiration from the Jersey Shore attacks and other real-life incidents in Long Island, New York. For more, visit Jaws. 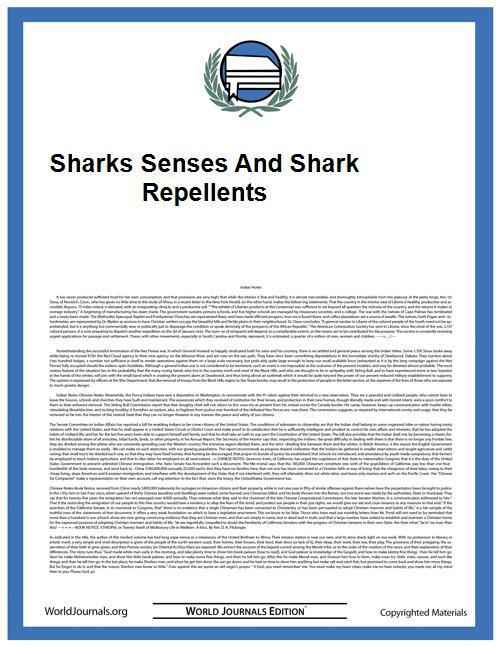 Despite over 70 years of research on shark repellents, few practical and reliable solutions to prevent shark attacks on humans or reduce shark by catch and depredation in commercial fisheries have been developed. In large part, this deficiency stems from a lack of fundamental knowledge of the sensory cues that drive predatory behavior in sharks.